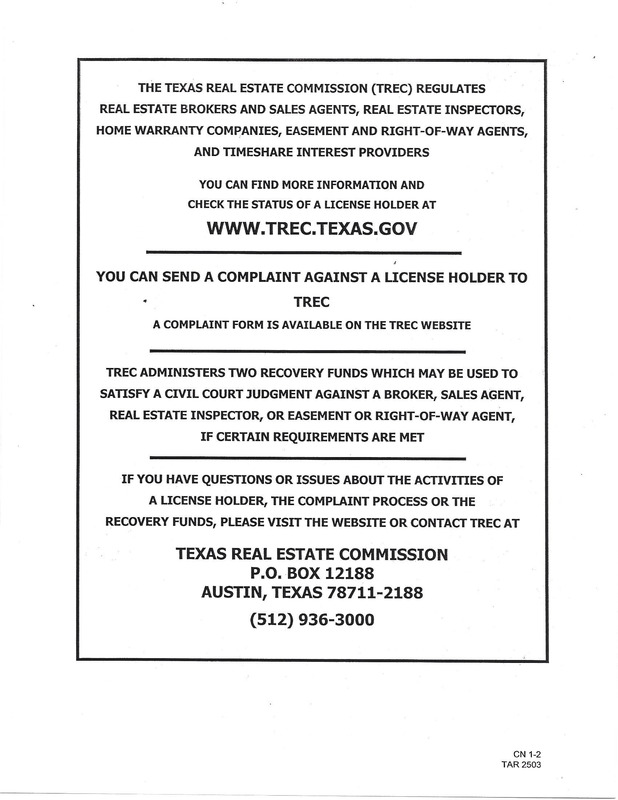 "TREC's Consumer Protection Notice and the Information About Brokerage Services form"
©2017 CENTURY 21 Best of The Best. CENTURY 21® and the CENTURY 21 Logo are registered service marks owned by Century 21 Real Estate LLC. Equal Housing Opportunity. Each office is independently owned and operated.